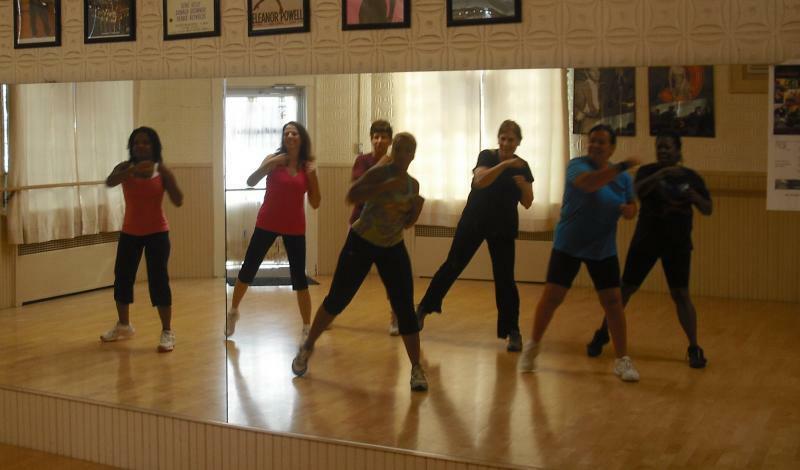 Group Classes are included in your membership or you may purchase a class package. Our classes are a minimum 3-15 people maximum to ensure you have a good class experience. Zumba Dance - Salsa, Bachata, Cumbia, Samba, Merengue and American style dancing to international music.